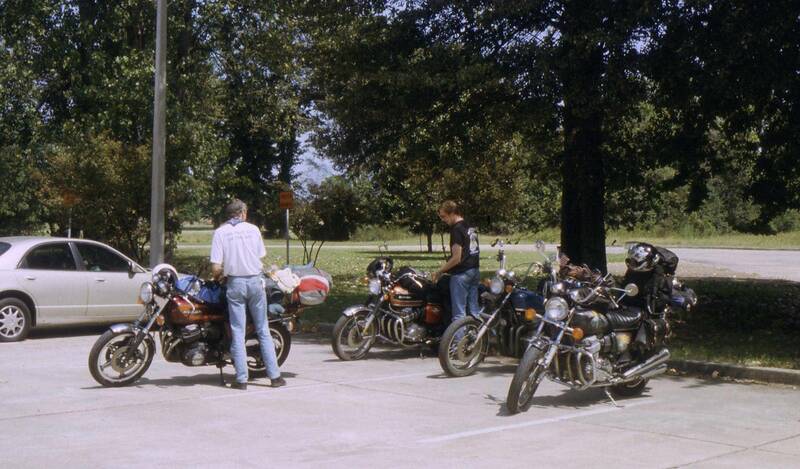 Leaving Hot Springs, we took US 279 to Pine Bluff, then US 65 to Dumas and Lake Village. At Greenville, we entered Mississippi. 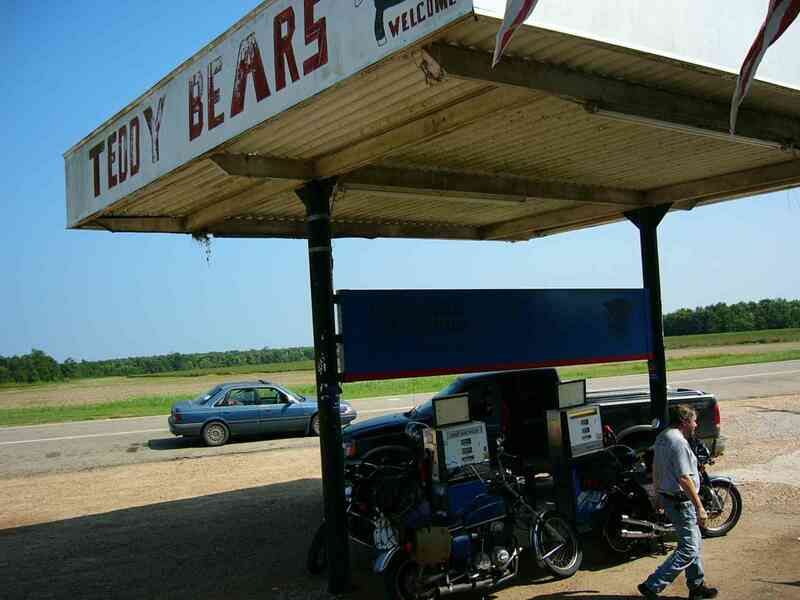 US 61 took us to Ferriday. 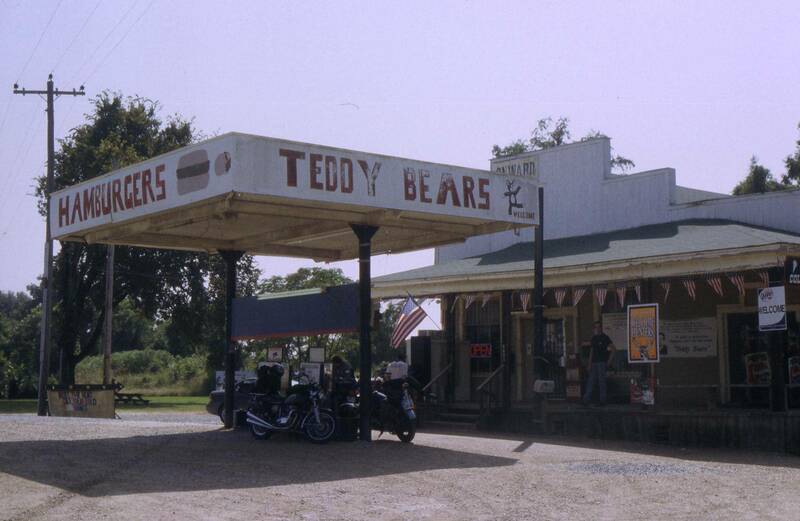 On the way we passed "Teddy Bear Gas Station" - close to the spot where Theodore "Teddy" Roosevelt on a bear hunt had refused to shoot a young bear. 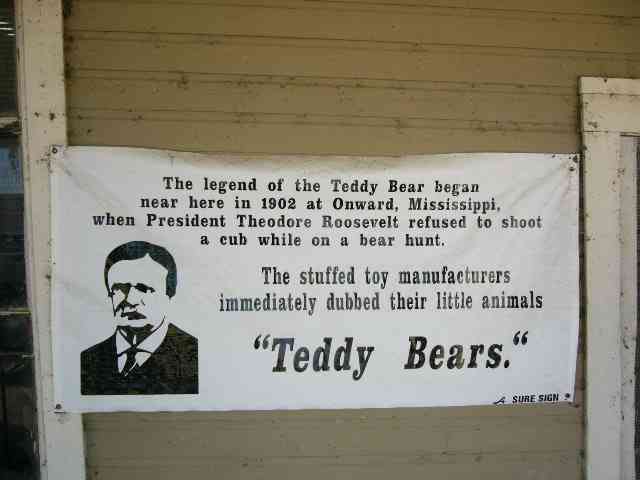 A graceful gesture which eventually led to the stuffed variety being named Teddy Bear in his honor. We changed to LA 15, with the Mississippi to our left, followed LA 15 south until we turned left on LA 1 to Morganza. 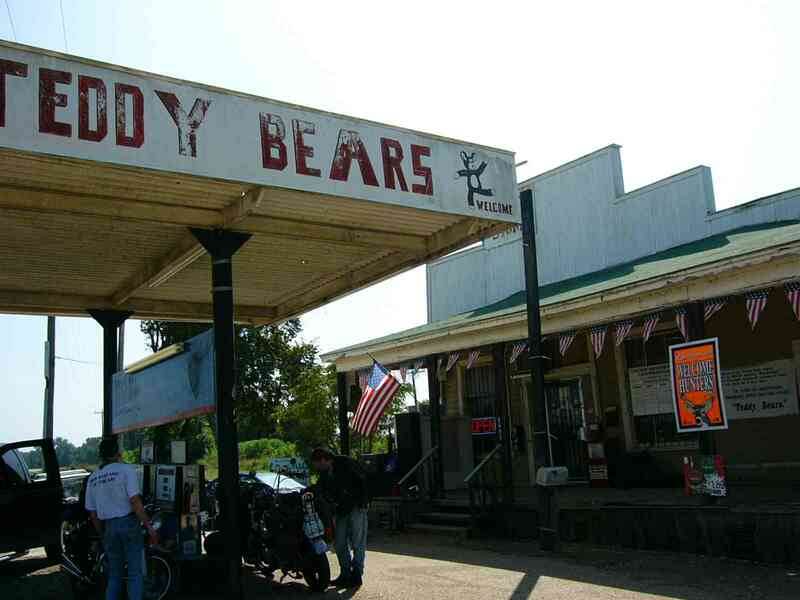 Morganza is the town where the bar scene was shot, where Billy, Wyatt and George the lawyer meet a bunch of local rednecks and eventually get beaten up by them at night. 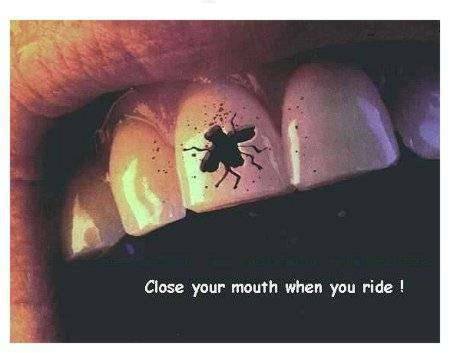 What made it even more terrifying was the fact that they had actually cast the current patrons of that bar which said they would know what to say in the movie. And Elwood fueled our feelings saying that he himself had experienced open hostility during his hippie days. We arrived in Morganza shortly before sunset. 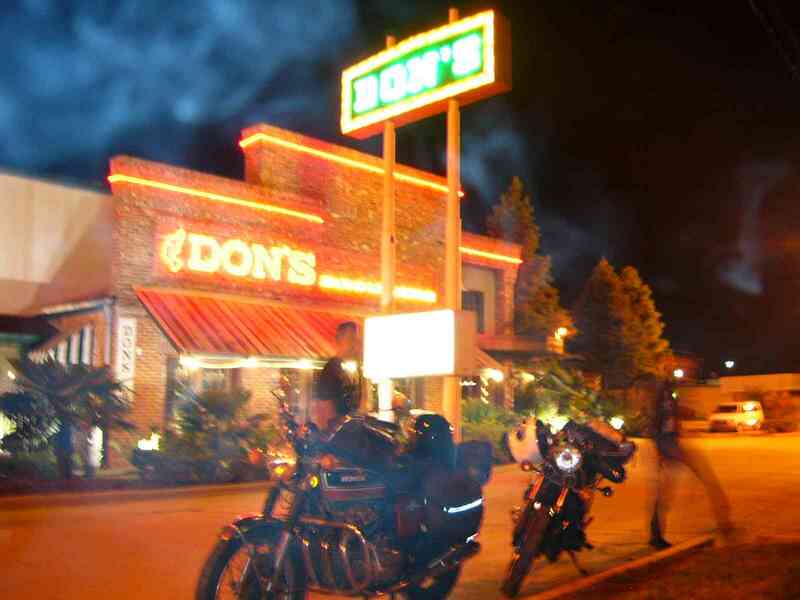 We knew that the bar has been torn down years ago, so we just stopped at the roadside. A pickup truck stopped at the opposite side of the road. 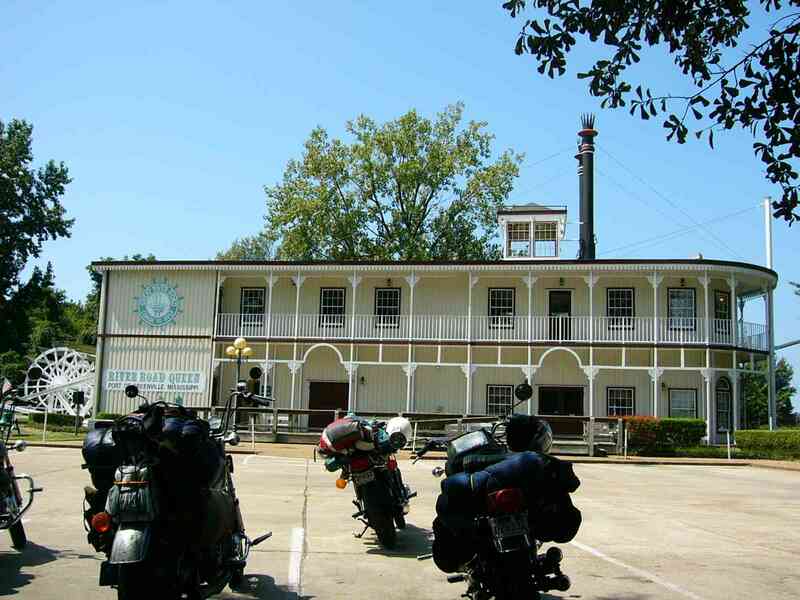 But instead of pointing a shotgun at us (well, that would had been to early anyway - we were supposed to go to New Orleans first, and then get shot - if necessary) the driver was asking us where we were headed to, and we talked about us being on the Easy Rider Trip. Oh yes, he still knew when the film was shot there, but the bar doesn't exist anymore. He even invited us to camp in his yard - yes, times have changed for good since 1969! Nonetheless, we declined and followed LA 1 further down to Baton Rouge. 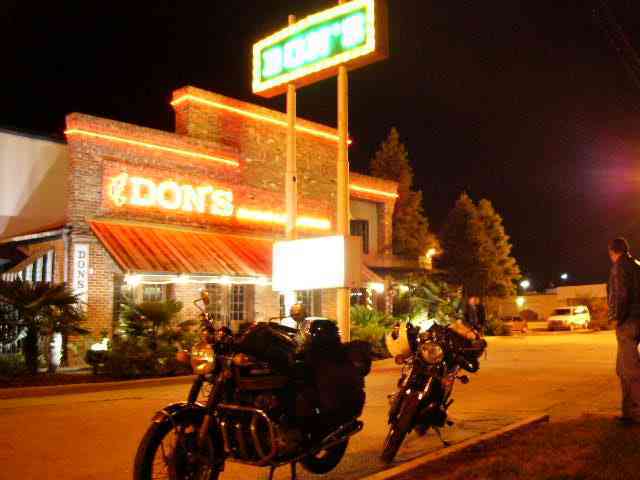 There were tons of bugs - Welcome to the Delta - but we eventually made it to Baton Rouge, and had a good Southern dinner at Don's Restaurant. After dinner, we found a bar with a jam blues band - yes, we had made it to the Bayou! Good food, good beer, good music!